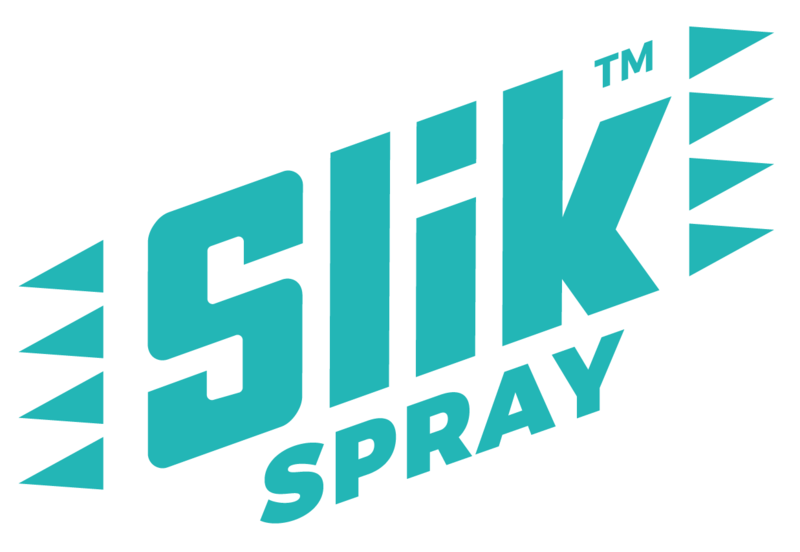 Slik Spray is an environmentally safe, microscopic anti-static treatment that reduces static build-up and takes friction to a near-zero level. 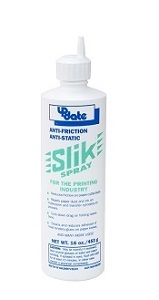 Not only does Slik Spray aid your static reduction needs, it also eases the process with its promise of no sticky residue or buildup. 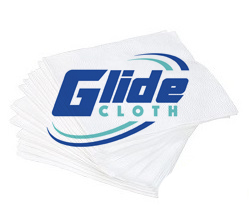 Use on: Cutters, Flat Beds, Air Beds, Folders and Collators. Call 1.800.229.0009 for a free sample today!